Dr Piet Severijnen worked in policy research and management after studying education, music and social sciences. He has experience in leading international projects and as an expert evaluator of EU project proposals, and is a trained systemic coach. His fields of expertise include management and leadership training, executive coaching and the facilitation of change processes in organizations. 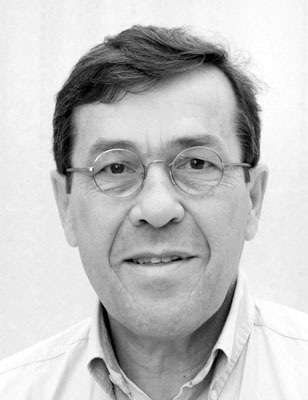 In addition, Piet Severijnen is a presenter at international conventions.